The artist and NTS resident makes jazzy electronic pop songs for lazy summer days. CKtrl has been a monthly presence on NTS Radio almost as long as it's been on the air. His show 72 Nations began in 2011, and traces the history of Rasta culture through music, from reggae to grime. But when he's not spinning other people's tunes, the south Londoner is busy making his own. Following two EPs in 2015, CKtrl will self-release INDi, his most ambitious project yet, on August 19. 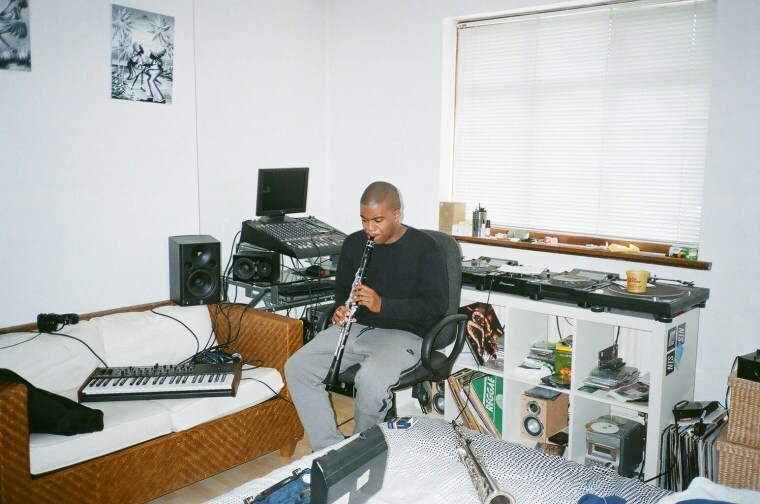 For INDi, the producer and multi-instrumentalist worked with vocalists for the first time, recruiting the likes of SBTRKT collaborator Roses Gabor and Tyson (daughter of Neneh Cherry, younger sister of Mabel). He also plays live saxophone and clarinet on the record, lending his hazed-out electronic productions a loose jazz feel. "I wanted to share my music in a way that showed more sides of it — no genre constraints, just freedom," CKtrl explained to The FADER in an email. "The tape itself carries so many memories; the whole process was beautiful even when it was peak [tough]. Certain songs had to be edited last minute or even taken off the project all together, but without all that it wouldn’t be what it is now." Listen to INDi in full below.